Early warning systems have been one of the more talked about aspects of strategic planning and competitive intelligence, but are at the same time, one of the most misunderstood and difficult to execute over the long term. One reason is that those charged with providing early warning are given an almost impossible task. That is, they are to be on the lookout for unknown threats from unknown directions and unknown sources, and then to identify them sufficiently early that the company can take action to avoid them, exploit them, or mitigate their impact. Now think about that charge. It resonates of former Secretary of Defense Donald Rumsfeld’s “unknown unknowns”. Such a task is one which is almost designed to fail. Individuals or teams providing early warning have little to show on a regular basis, simply because events and trends justifying such warnings are few and far between. If you think that measuring the impact of competitive intelligence is difficult, a subject about which Carolyn I have written, just imagine how difficult it is to measure the impact of and early warning system. It is often, therefore, one that is operated more on faith then other business systems, and for that reason is more likely to be eliminated during times of economic difficulty. This is not to say that early warning should not be undertaken or that it cannot succeed. However, it is important to start with a very careful definition of what an early warning process is expected to be and accomplish, as well as to provide a precise methodology to assure that it will be operated properly, and to provide a regular channel of feedback to assure its customers that it is in fact of continuing value. These are some of the issues that I will cover in future blogs on this important topic. 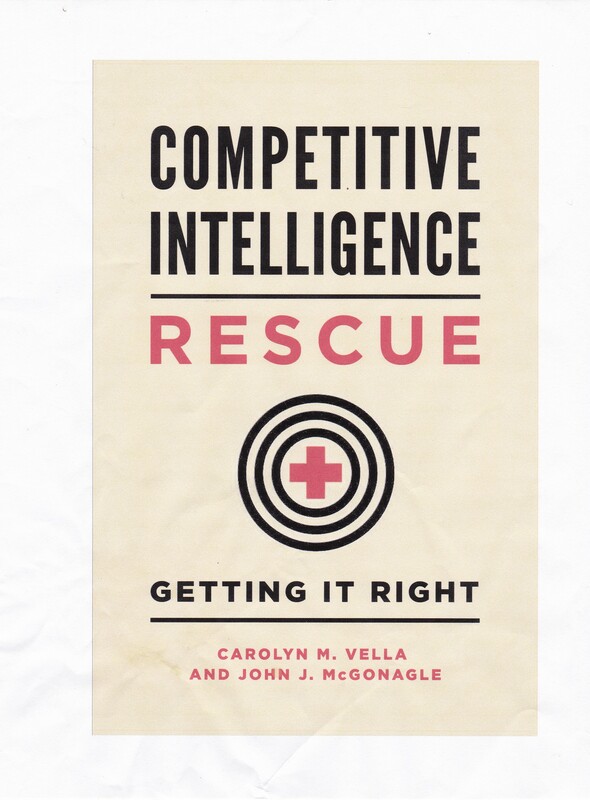 Bottom Line Competitive Intelligence, Quorum Books, 2002.